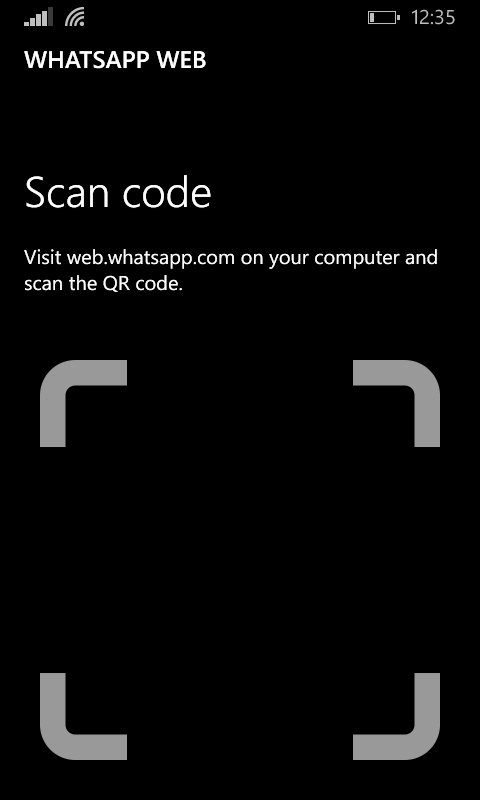 How to use WhatsApp web from your Laptop/PC??? “Our web client is simply an extension of your phone: the web browser mirrors conversations and messages from your mobile device — this means all of your messages still live on your phone,” WhatsApp said in their official blog. Currently this service work with google chrome only. 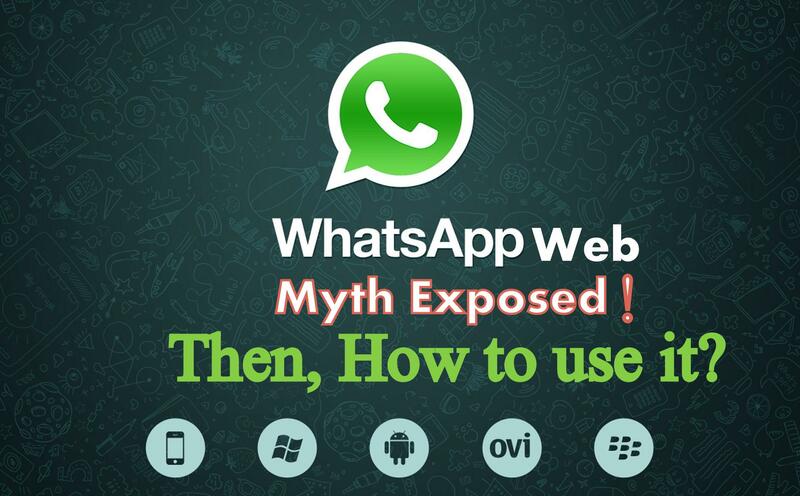 So, you need to use google chrome and also update your phone WhatsApp application to latest one. Because current version, only provide support for web view. It will automatically login to your account and show the conversation. Use your keyboard to type. Access media (photos, videos, audio) in-line. You can also download any media directly to your PC. Start a new conversation with any contact, or search for existing conversations. 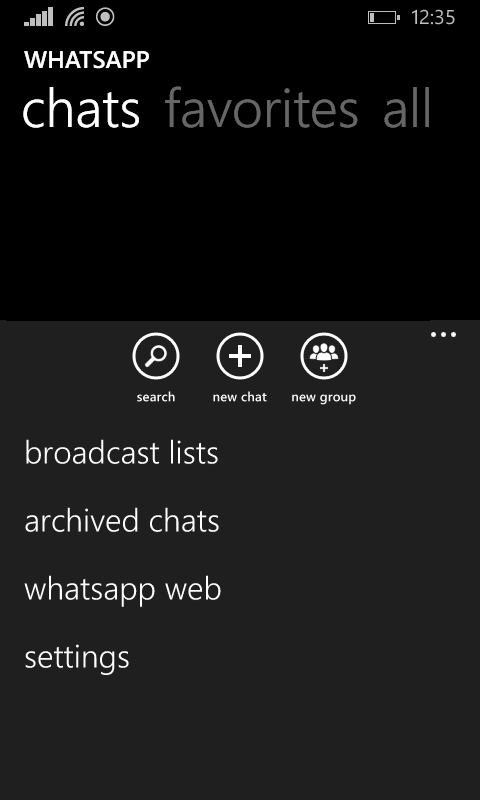 Talk in group chats and view group info. Connect multiple computers to your phone and save them for the future. You can also remotely disconnect any browser from your phone. Get or mute desktop alerts and sounds. Share photos, record audio, or use your webcam. Emojis aren’t mapped to your keyboard, so you’ll need to manually add them using the emoji keyboard available in the web interface. You can’t start a new group chat or leave an existing group chat from the web interface. It’s not possible to share contacts or maps via the web interface. You can’t block users directly through the web interface. You can’t change your profile picture or profile status. You can’t use two browsers at the same time. While you can add multiple browsers/PCs to your phone, you can only use one at a time.